The Shravan in this Shravan Dwadasi Vrat is not the month Sawan but the Nakshatra or birth star Sravana. Shravan Dwadasi Vrat 2019 date is September 10. The rituals are observed when Sravana Nakshatra falls on the 12th day during the Shukla Paksha of Bhadrapad month. The rituals, fasting and puja on the day are dedicated to Sri Hari Vishnu. A single meal is eaten on the day during day time or at night. The people observing the Vrata do not use utensils made of bell metal. Honey and lentil are avoided on the day. 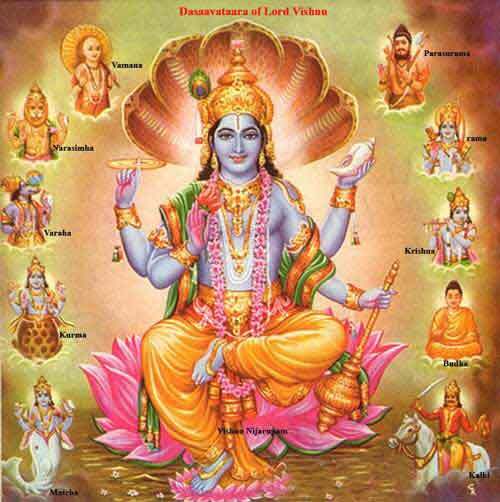 Puja and prayers are also offered to the Vamana Avatar of Sri Hari Vishnu. Sweet and clarified but are offered to Vamana on the day. It is believed that those observe the vrat will have their wishes fulfilled. The day is also observed as Vamana Avatara Jayanti.